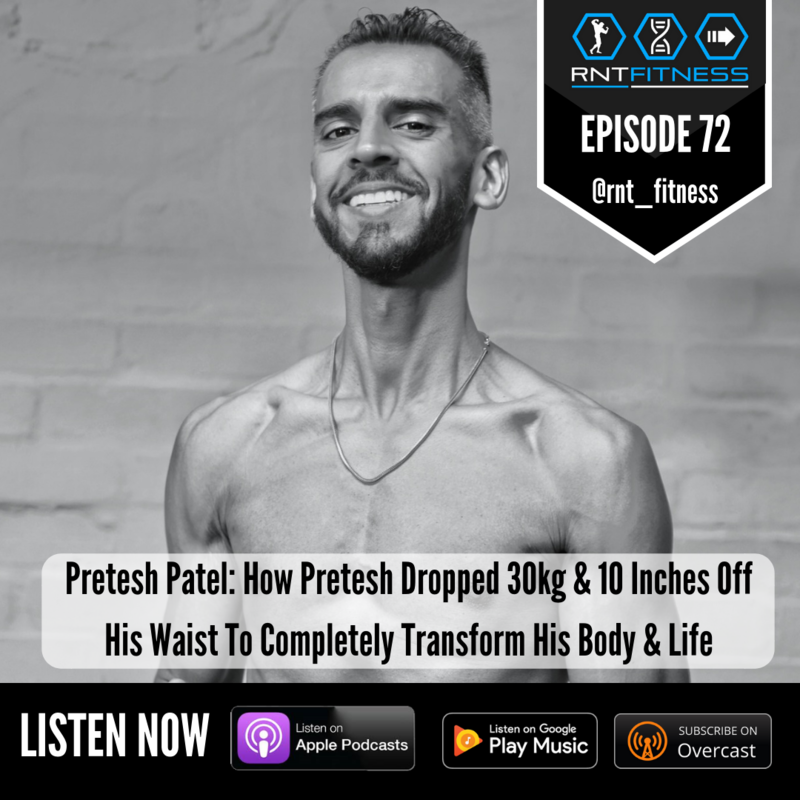 On today’s episode of RNT Fitness Podcast, Adam and Akash talk with Luke Leaman, trainer of trainers from Muscle Nerds. We talk about Luke’s evolution in the world of fitness, Muscle Nerds, and especially about their effective and aptly named Least Mode. Join us if you want to learn about all of this, hear Luke’s opinion on which foods to eat, supplements to take, fitness dogmas to avoid, and much more! [27:29] – Luke’s advice on which foods and supplements to use in addition to the training. What about stress management? [46:30] – The biggest piece of dogma that Luke hates at the moment. [1:00:22] – What’s next for Luke Leaman?